Those that follow me on instagram (@hunky_hanoverian) may remember a post from the beginning of January concerning Equifit. With over 60 comments, it drew a bit of attention to the customer service provided by Equifit (or in some cases, the lack there of). 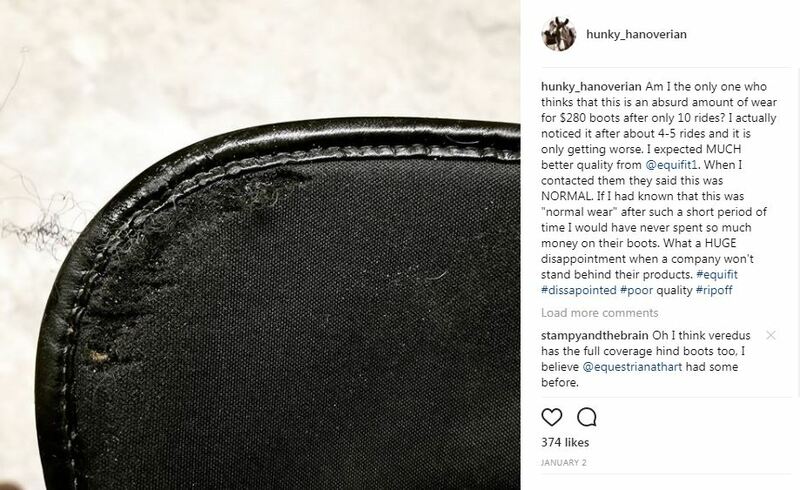 One similar theme seemed to emerge among all the comments: We, as equestrians, expect a certain level of quality and customer service which seems to closely correlate with, if not directly related, to the price of the item. Higher priced products should equal better quality, or at least a high level of customer service to back up what is viewed by the consumer as a below standard product. If you are paying $280 for a pair of boots, you expect a certain level of durability in the product. 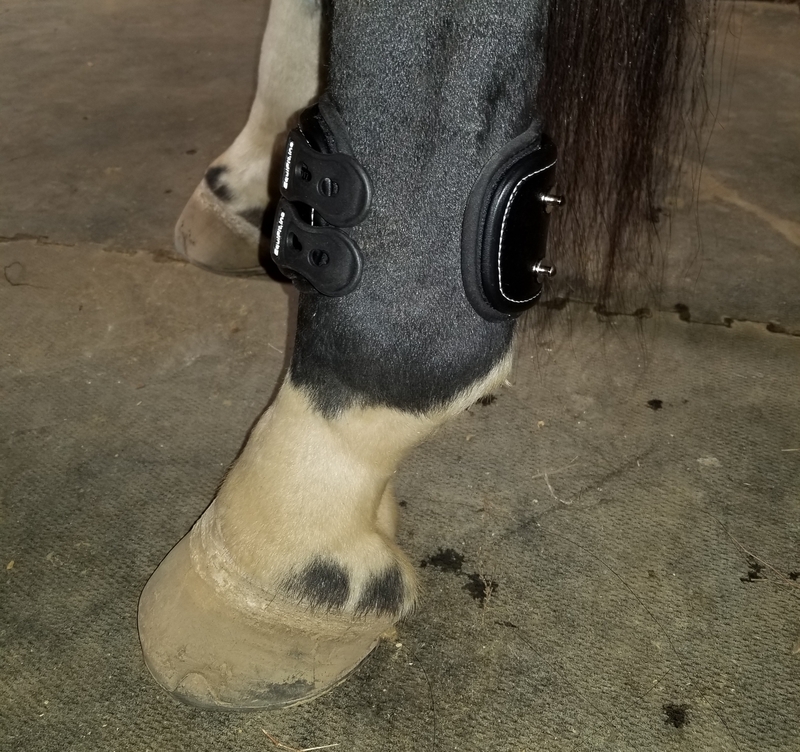 EquiFit Extended Full Coverage horse boots were purchased (from Centerline Style) to cover Rio’s prior surgical site on his left hind. It is healed now, but he does interfere occasionally, and I wanted to protect the area as much as possible. 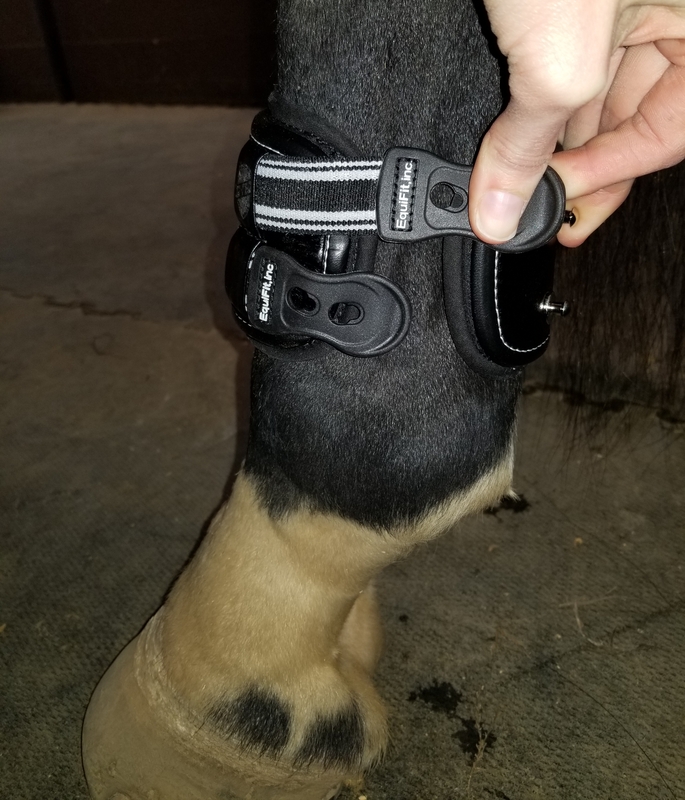 If you don’t know about Rio’s left hind issues, feel free to peruse this post with tons of pics of the area in question. 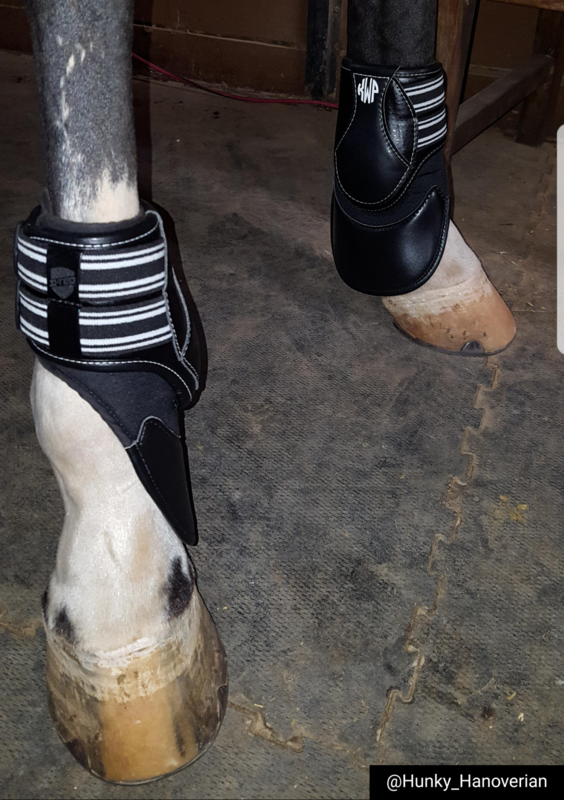 I emailed Equifit these photos at the end of December (12/27) and was essentially told the wear is normal due to the high impact area of the boots. There was some comment about how they could maybe send me more liners if it got significantly worse, but it was very non-committal. Also, why would I want more of the exact same product that was already deteriorating in a just a handful of rides? They never offered to let me return them, which I what I wanted to do at the time. True to their word, Andrea from Equifit contacted me right away via DM. She was MUCH more helpful then my initial contact with them (a different person), and seemed genuinely interested in helping me. She set up a time to talk on the phone the next day so we could go over the issue. When we spoke, she confirmed that the wear demonstrated appeared extremely abnormal, and that they had in fact never seen wear in that specific location. She asked that I take a few measurements of Rio’s legs and take pictures of the actual boots on him as a starting point to try and pinpoint the problem. I also send them a video on me jumping him in the them, figuring it couldn’t hurt. I sent over the request measurements of Rio’s legs and the photos of him wearing the boots. Andrea promptly responded that after reviewing the pics, video, and measurements with her team that she feels he actually needs a size medium boot, and not the size large that I currently had. I instantly told her that I felt that the large was tight on him and that a medium would not fit. She told me that the newest model of D-tech hind boots has stretchier elastic and that she felt we needed to try the mediums. I was game to try it, so she put them in the mail and they were on my doorstep in 3 days. I pulled the mediums out of the box right away and was instantly like, “OMG THESE ARE SO SMALL”. Like, CUTE they were so tiny. I sent the pictures over to Andrea right away on a late Friday afternoon and she promptly responded on Monday morning (1/15) that she was sorry that they didn’t work and that she would consult with the product engineer as soon as she was back in office (which would be on Wednesday the 17th). On the 17th, Andrea told me she had spoken with the engineer and that new liners would be designed, specifically for Rio, made out of more durable material. She said should would give me an ETA on how long it would take as soon as she knew. On January 23rd, Andrea emailed me back saying that the the new liners should be ready in 2 weeks. In fact, the liners arrived on my doorstep February 2nd- in only one week, and just in time for the Julie clinic! They actually sent me 2 pairs, one in large and one in medium, which have slightly less length and therefore would be less likely to drag the ground and incur damage. What is different about these liners is the INSIDE of the liner.The above photo is showing the inside of the liners, compare that to the photo below, also of the inside of the liner. You can see that the inside of the old liner is the soft material, and is not lined with tough leather, like the outside is. Now, the new liners have the leather outside AND inside, and thus appear to be much more durable. In summary, Andrea from EquiFit contacted me January 2nd (the day of the instagram post), and in one month (on February 2nd), I had newly designed liners, rectifying the original issue, in my hands. Rio wearing his new liner at the Julie Winkel clinic 2/3/18. I am beyond thrilled with how this issue was handled. Andrea was amazing through the whole process. She was extremely communicative throughout the entire endeavor, gave accurate timelines, and always kept me up-to-date on exactly how the issue was being addressed. I want to take back everything I said in the Instagram post about Equifit not standing behind their product- because they absolutely do. They recognized that they had never seen this type of problem in the full coverage liners, and worked with me to develop a new and improved product. If that is not good customer service, I am not sure what is. Yay Equifit! You guys rock!!! Don’t worry Centerline Style– you are not off the hook. On January 3rd (so after the Equifit had contacted me via insta, but before I spoke with Andrea on the phone), I was still wanting to just return the boots. So many IG users had given me recommendations on alternative brand boots that I decided to contact Centerline Style, to see if they would be willing to except a return on the used boots. I initially used the “Live Chat” option on their page to reach out them. The person I spoke with was very friendly, and seemed shocked to hear about my issue with the boots. She assured me that a return would be possible, and asked that I email them pictures and a bit more info, which I did immediately upon ending the chat session. You can see I sent the initial email on January 3rd, and a follow up email on January 5th. I have STILL not heard from them. I will never order anything from Centerline Style every again. So rude to NEVER respond to my emails. Like, so so rude. I’m glad you got the issue rectified but I do feel that the majority of the reason for the helpful response was due to social media influence. 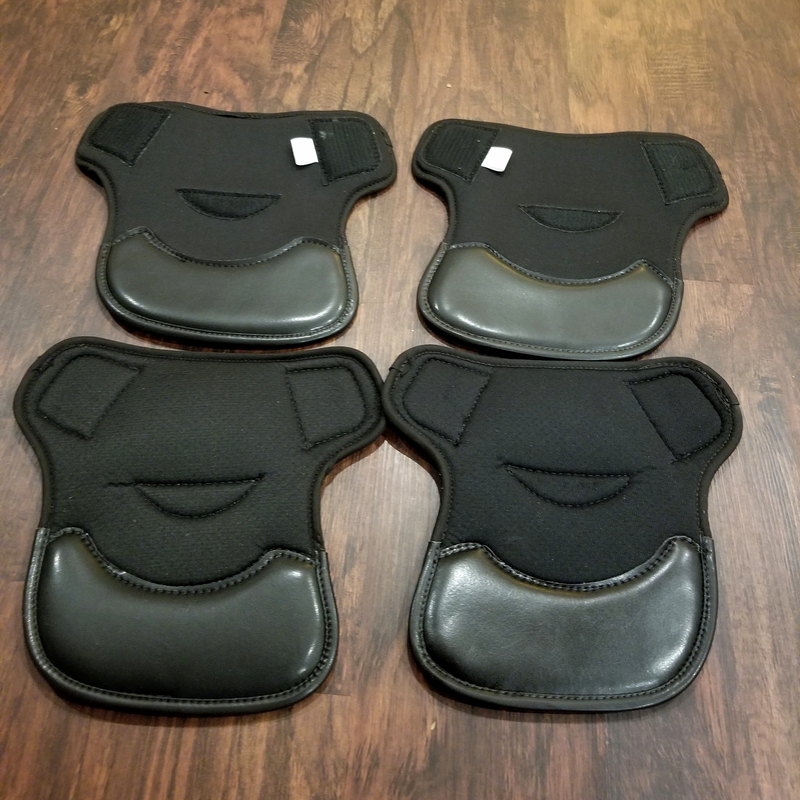 Like I mentioned on your Instagram post, a couple years ago I had purchased an Equifit girth only to have the leather look horrendous after a handful of uses where it touched my leg. 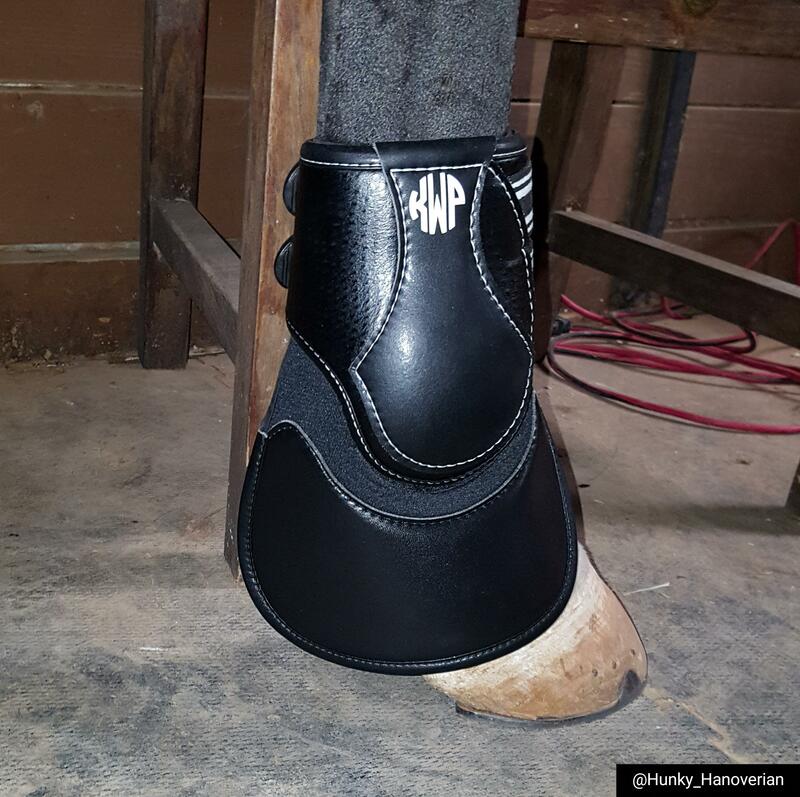 Working through Smartpak as an intermediary, the response was that it was normal wear and tear. Right… Thankfully Smartpak let me return with no issue. 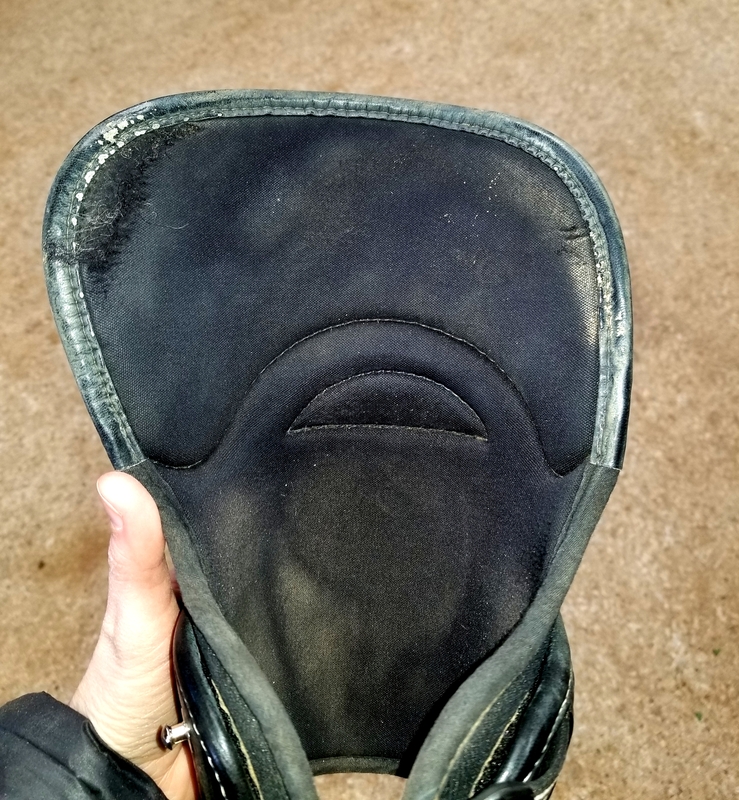 A second experience was a friend who had her D-teq boots get holes in the liners after just a couple weeks of use on only one horse a few times a week. She was told she must have the wrong size and was only offered 10% off buying a new pair after questioning their response and providing measurements. I do have a pair of D-teq boots myself that have held up okay although the liners do most certainly have small holes in them and they weren’t heavily used. I love the liner option for washing but I find the brand to be pretty mediocre and certainly wouldn’t pay full price for their products at this point. 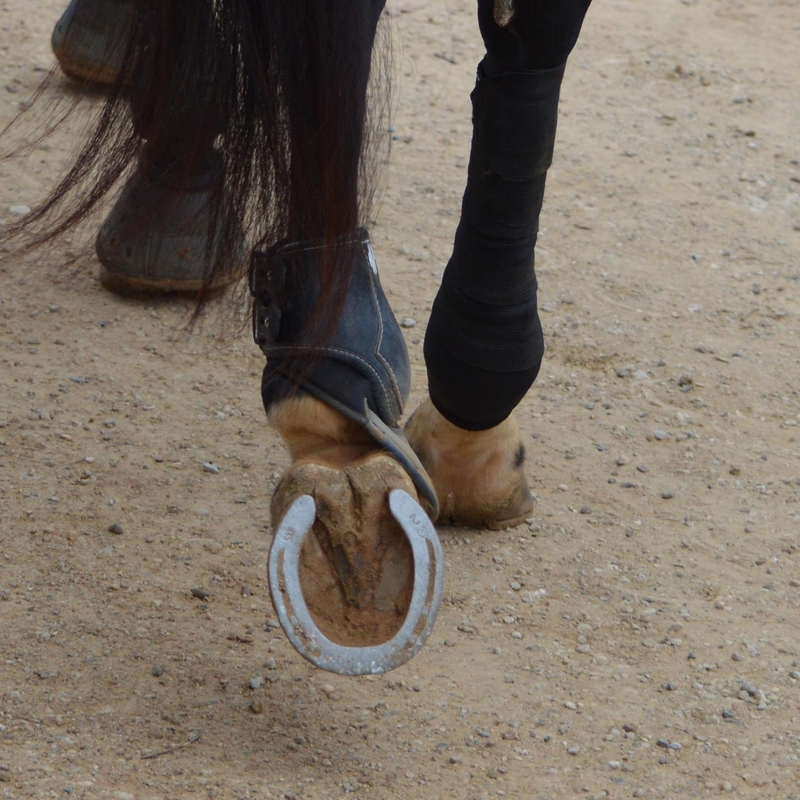 I agree that those issues with Equifit sound inexcusable- 100%. I also agree that I was able to get the attention of the right person at Equifit via social media, but I do not think that social media pressure is the sole reason a company as large as Equifit decided to help me. The initial equifit IG post got 367 “likes” and 60 comments. I have less then 2500 followers on IG, and a small personal blog. I personally doubt that that qualifies as much pressure to them. I am certainly not saying that their customer service is top notch every time on every issue, but I did want to share what I felt like was “above and beyond” in my specific situation, and let people know that they DID end up doing right by me. Oh wow, that is a really great conclusion via Equifit. But doesn’t fully excuse that the first person you spoke to was NOT helpful. It really shouldn’t require a public shaming to get good service in return. That should happen from the get go. Just saying. I absolutely agree with you. I think the first person really didn’t want to help me. I could have maybe gotten somewhere had I continued to address her, but a good public shaming via insta was the ticket to get my involved with the “right” person at Equifit- who truly did seem to care. Should that person have been my initial contact? Yes, no excuse. But, I do feel like in the end they bent over backwards to help me, which they didn’t have to do. After all, how much damage was I going to do? I have 2400ish IG followers and a somewhat read blog- I am not some huge hitter on social media with a giant following. Regardless of why they reached out, I’m glad that they did step up and fill in on their promise as a brand! Glad they got that sorted! It was a poor design in the first liners you had for sure – why make something that has that kind of impact out of a SOFT material!? It’s too bad that it came to you having to get that post, I much prefer a company that will just answer your questions/concerns right off the bat! I have been waiting for a response from a helmet brand – that only has one carrier in Canada and this is probably why – since Jan 15th. Now I am not interested anymore – thats way too long to wait for an answer ! I’m in the midst of a frustrating experience with Centerline Style. I ordered a tack trunk in mid-December and since last Wednesday (1/31) I’ve online chatted, called somewhere between 3 and 6 times and emailed at least twice to find out the status of my “it’ll be shipped in 6-8 weeks” trunk. Still no answer. …… Customer service really isn’t THAT hard. I’d be happy with any response, including if they let me know that they don’t know the status because they can’t get an answer from Phoenix West, but instead I get radio silence. INFURIATING! I had a terrible experience with Centerline Style involving an order for a matching LeMieux set, and will never order from them again. There were daily phone calls involved, and an order that should have taken three days to arrive took three weeks. UGH. But so glad that the boot situation has been remedied!!! Have you seen the COTH forum? Apparently tons of people have had huge issues with them. I am so angry for all those people! I have been commenting on their facebook and instagram, linking to the thread. Other equestrians should know how terrible they are!